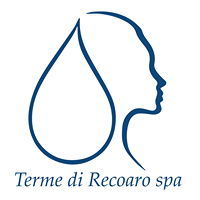 The precious properties of thermal waters, together with high quality cosmetics, enhance the treatments effectiveness. A day to take care of yourself, to get balance and energy. Detoxifying thermal mud, draining and reducing. Contact us to make a reservation or to request more information. Monday to Saturday: from 8.30 am to 12 am and from 3 pm to 5.30 pm..
Sundays only hydropinic therapies from 3 pm to 6 pm. The Recoaro Thermal Park will be open to the public throughout the season. from 8.30 am to 12 am and from 3 pm to 5.30 pm. from 3 pm to 6 pm.